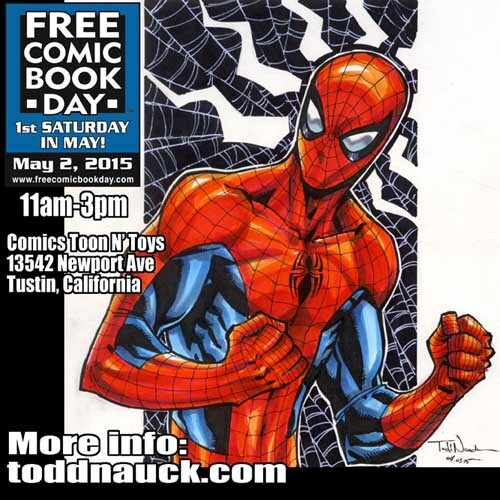 I will be at Comics Toons N’ Toys in Tustin, CA from 11am-3pm for Free Comic Book Day on Saturday, May 2, 2015. Click HERE for more information of the event. 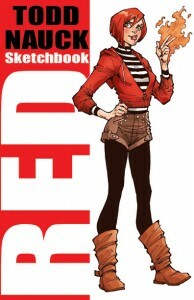 I will be drawing a limited number of single character head sketch commissions. 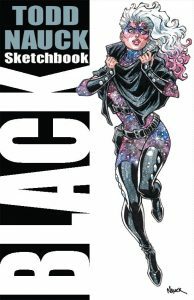 I will also plan to have prints, sketchbooks and original art for sale that day as well. There is a possibility info could be updated or changed between now and the convention, so stay tuned to my social networks or subscribe to my the RSS feed for possible updates. 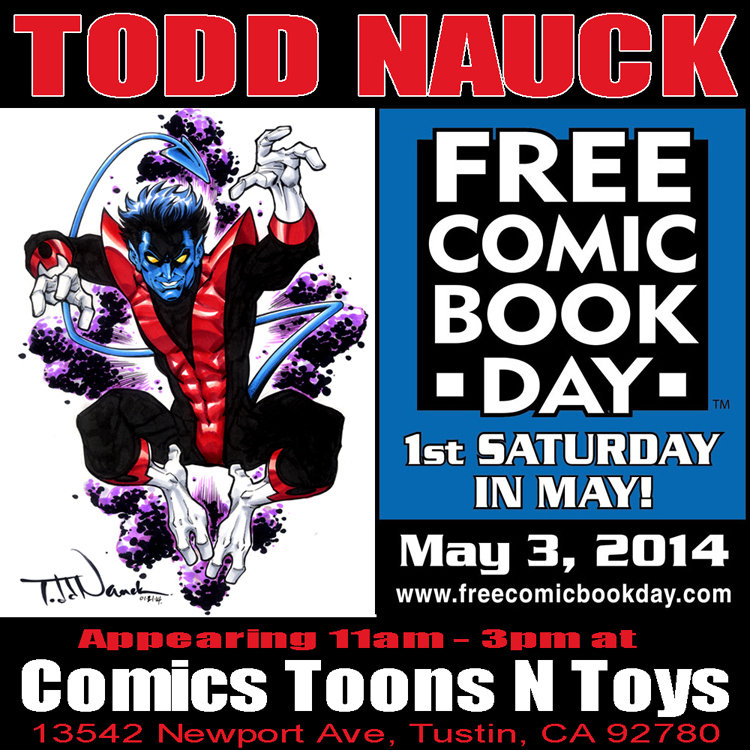 See you at Comics Toons N’ Toys! 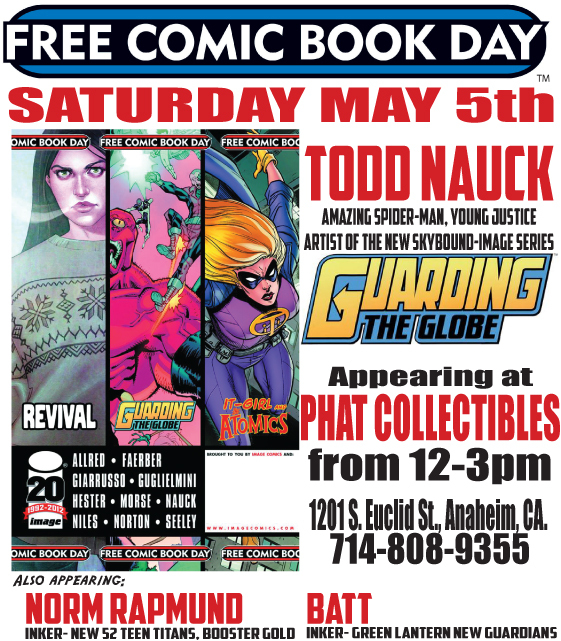 I’ll be at Comics Toons ‘N Toys in Tustin, CA for Free Comic Book Day this Saturday, May 3rd from 11am-3pm. Click HERE to visit their Facebook event page for more info. I will be doing single character commissioned head sketches and FREE single character head sketches for kids 12 and under (for as long as I can and have material during the 11am-3pm time frame). 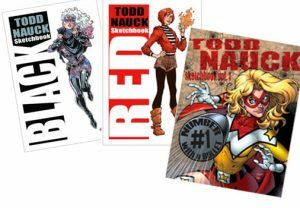 I will also be signing comics and have sketchbooks, art prints and original comic art for sale. 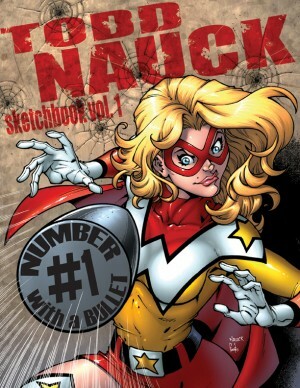 To find a comic shop in your area visit http://www.comicshoplocator.com/Home/1/1/57/575 and go get some free comic books!